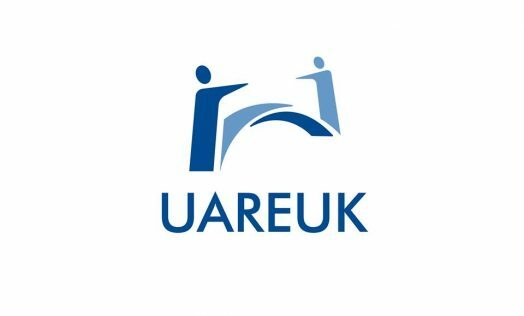 UAREUK are a humanitarian movement dedicated to helping refugees and those fleeing wars. AnyVan were contacted by UAREUK alongside Storemates in 2016 to assist with a massive project. 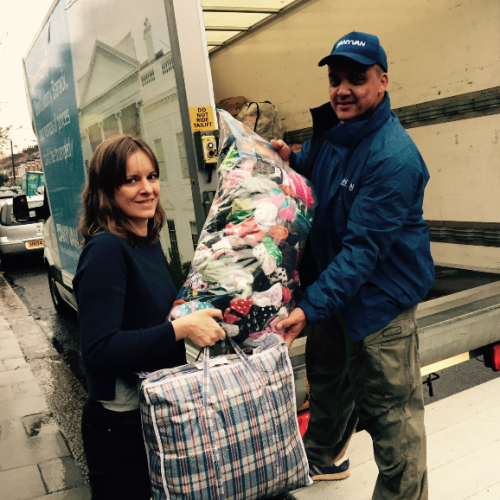 After launching a huge campaign and filling their home with 2 tonnes of clothing, Louise of UAREUK had a dilemma – how could she get a container full of warm children’s clothes shipped to a refugee camp in Lebanon from a port in Wrexham? It was at this point that the founder of Storemates contacted us for help. We worked together to help move these items into storage to then be transported by the Magic Van at a later date. We were delighted to be involved in this project and dedicated our Magic Van to help transport all 2 tonnes of clothing – for free. We helped Storemates and UAREUK load up thousands of items of clothing and by the afternoon all clothes were sitting at the port warehouse waiting to be shipped to Lebanon.